For users running Android 8.0 Oreo, you will notice that the app icon is now semi-adaptive. 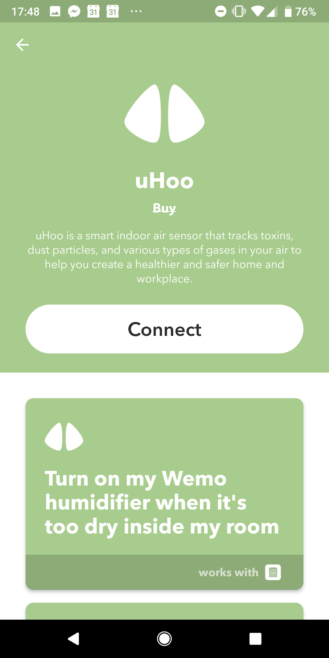 There is also a new sync option available that allows IFTTT to run in the background and keep Android WiFi and Battery Applets working as quickly as possible. 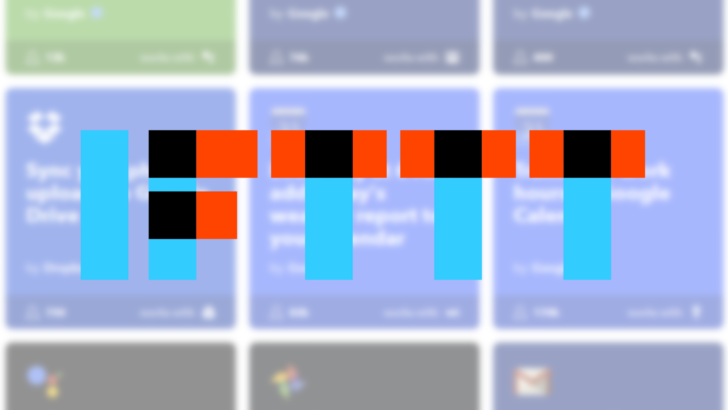 Expect to see much better Applet recommendations in the IFTTT app based on the apps have installed. 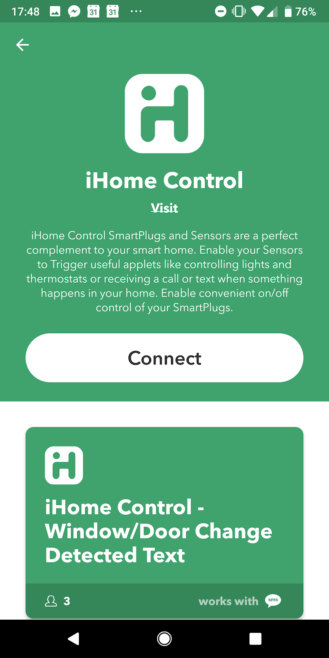 New services include: iHome Control and uHoo. So there are plenty of new things to try out, in addition to IFTTT's vast range of pre-existing applets and services. If you already have the app installed, update it via the Play Store as usual. If you prefer to go down the manual route, you can download the latest version from APK Mirror instead.